Self-love. Self-worth. Pride in oneself. Those hippie-dippie sounding things that none of us seem to have time for in the middle of exhausting lives that seem set up to break you. Who has time to like themselves when you have bills to pay and expectations to meet? You do. 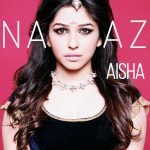 So insists Aisha, the Bangalore based vocalist whose single “Naaz” offer some resounding advocacy for liking oneself and feeling proud of everything that one has achieved. The message is, in my opinion, much needed. With all the advertisements telling you that you’re missing out on life if you don’t have that piece of jewelry or that insurance plan or that fairness cream, one could use a healthy dose of FTW. Naaz is a series of catchy sounds made memorable by uplifting lyrics and a video consisting of ordinary folks revealing the extraordinary feats they achieved by sticking to their own guns. Someone started a business after 50, someone came out to their mom, someone realised that they don’t have to be a guy to win the world. The music is appealing, easy to hum along to and leaves you with a good feeling. That’s pretty good for those exhausting days when you need to be reminded of your own magic. Rock ‘n Roll queen Tina Turner lays out the nuances of faith with an ensemble of female vocalists that gives you reason to restart that meditation habit you abandoned because it meant having to wake up earlier. The album idolises peace and embodies the longing for healing that an anxious, exhausted world suffers from. The divergent, nuanced orchestral melodies shimmer gently amidst tones from various regions of the world – an Arabic prayer for rain, a lullaby from Spain that traveled to Israel, mantras and prayers that seek to heal gaping wounds and remind of the possibilities that emerge when hostility is set aside. 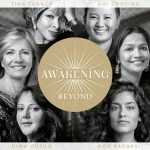 As always, it is the voice of Ani Choying that offers the most soothing balm, but each vocalist brings forth the enchantments of her culture. The Indian element is set alight with Shende Sathaye, who intones mantras and tunes in a voices trained by her grandmother. This album seeks to soothe, and that is an intention that can be nothing short of pure. Anyone reading these words will know how human existence creates a deep, almost incurable exhaustion. Every word on this string of songs gently exhorts the listener to take steps upon a healing path. Each song is revelatory of the beauty that still exists but is often lost in the clamor of car horns, cash registers and overblown egos. The songs teach mindful presence, caress you with compassion and guide you to the joy inherent in letting go of toxic, tiring ideas. Find it, listen to it, and you might find yourself meditating on how, when you let yourself be, things are not that bad after all. Xoixob emerges from ‘Shoisob’, the word for childhood. 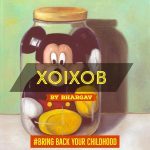 Bhargav is 24, a perfect age to start immersing in childhood nostalgia. 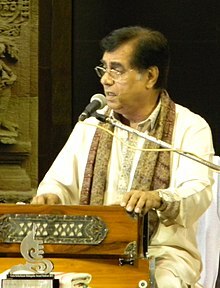 His childhood, in fact was laced with the wonder of Assamese folk music. He took this childhood wonder and transformed it into a celebration of a charming youth. The song is in Assamese, but its clearly conveys the beauty of school, songs on radios, running around and familiar balconies. However, he infuses nostalgia with expertly crafted electronic turns of sound. Nothing too grandiose, just a touch of some futuristic sounding snags to bring sweetened memories into the present. Its a lovely track, and pleases both lovers of folk poetry and electronic musical concoctions. Star Trek meets rock opera? Yes? No? Whatever your reaction, RIVU’s debut album is addled with intrigue and delicious drama. His musical inspiration is manifold : the dual nature of light, an unusually visual dream, interstellar exploration, lightspeed traversal, the teleportation of a particle at lightspeed to the ISS using quantum entanglement; the kepler space telescope finding multiple potentially habitable exoplanets, the beginning of Project Centaur. Rivu speaks about science with a sense of glee and wonder that we are often taught to associate with poetry, love, foolishness and naivete. Hearing him talk makes it impossible to not smile. His excitement is a living thing, and its gonna get you. The eight instrumental pieces are scintillating narratives, each lush with flamboyant connotation. They roll off your tongue, almost physical beings that are eager to convey grand stories and hasty secrets. Their bombast is offset by delicate whispers of willowy strings. The amount of fun that he had while weaving these phonetic tales is apparent in the impatient but elegant progression. All of it is like a highly organised circus veering on the edge of a cyberpunk explosion. 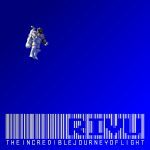 The enormity of RIVU’s storytelling, however, is careful to not to risk its delicacy. Its magnificence is like a finely woven thangka – glorious – its glory composed of quivering, barely perceptible strokes. 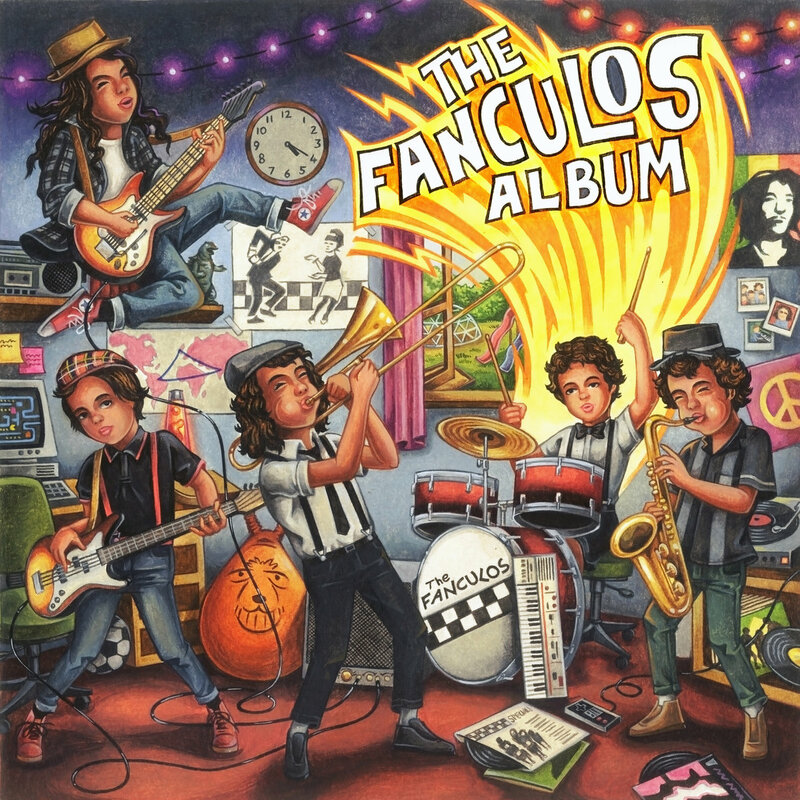 In case it isn’t amply apparent, I highly recommend the album. I also recommend getting a physical copy, because the CD and case have themselves been injected into the store; imbued with objects and designs that convey the “lore of the universe” as RIVU calls it. The whole thing is both expansive and intimate, like getting a glimpse into the heart of a boy with stars in his eyes, and the heart is full of the vastness of the stars. Get the album. Worth every penny, despite the fact that a good story can never be priced. 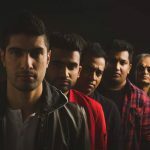 Mumbai-based band trying to make a difference. ONEmpire are disarmingly frank in their intent : they want to lend their voice to those stigmatised by mental illness. Their music is an outright beacon for change, exhorting the necessity for sympathetic attention to mental health. Its not easy, considering the amount of insensitivity and hate that topics related to psychological dysfunctionality attracts. The music is pleasant, is somewhat predictable. The band is composed of musicians worth their salt. They sing of a heartbreak that goes beyond mainstream romance, and offer hope and light without missing a beat. The plea is for holding on and having faith springs from authentic passions, and it is genuinely joyful to see people pouring their hearts out in song. I am not particularly enthralled by the track, but I recognise its nobility. 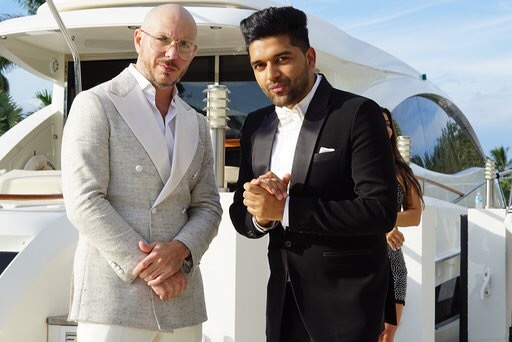 They shot the music video in the Gateway School in Mumbai which houses a student population that needs special care for disabilities. Getting the kids involved is charming, and constitutes a call for greater compassion. 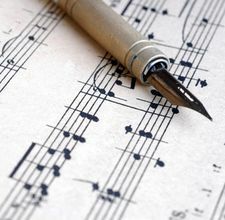 The track should be listened to for its message, even if its musical prowess does not appeal.